What documents do I need in preparation for a School Excursion? Where can I download your Certificate of Currency? Do you offer Tour Guides for school groups? 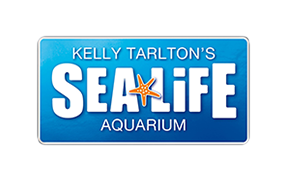 Do you offer resource packs for SEA LIFE Kelly Tarlton's? Where can I find your Risk Assessment/RAMS? Yes we offer free downloadable resource packs to help assist you with having a fantastic, educational excursion. Please visit here to download.